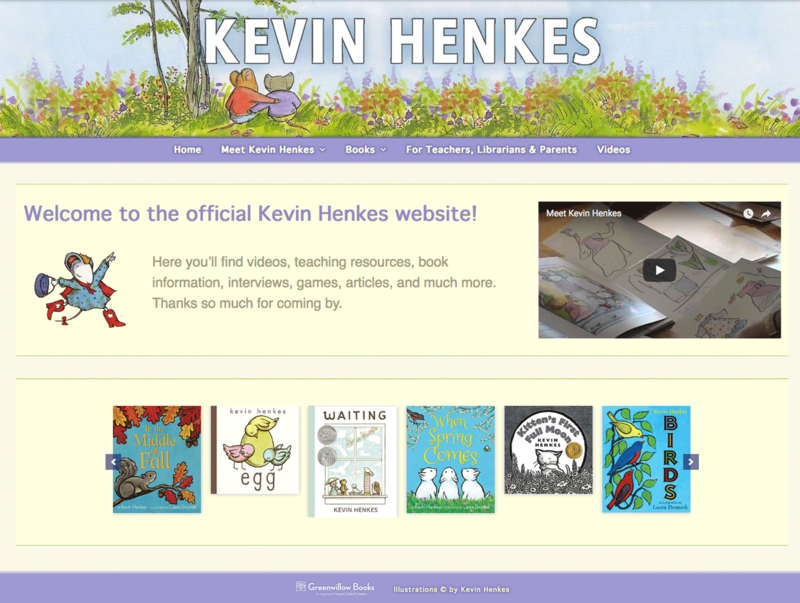 Kevin Henkes is the author of Junonia, Sun & Spoon, Bird Lake Moon, and the Newbery Honor Books The Year of Billy Miller and Olive’s Ocean. He also writes and illustrates picture books, and among his many titles are the national bestsellers Little White Rabbit, My Garden, Old Bear, A Good Day, and Kitten’s First Full Moon, for which he was awarded the Caldecott Medal. Mr. Henkes is also the creator of a series of books starring mouse characters, including the Penny books for beginning readers, Lilly’s Purple Plastic Purse, Chrysanthemum, and Owen, for which he was awarded a Caldecott Honor.